Display these pictures and videos using HDMI to TV, GroupPlayApp if you have multiple android smartphones in the BT or bluetooth or just use the biggest loudest laptop, tablet or smartphone available. In only one or two sentences, describe your Ideal Home? Watch THIS cute parable cartoon. Can you build on sand? What would it be like living in this house? 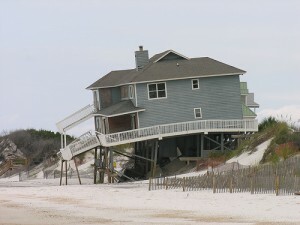 What would it be like if this happened to your house? What’s the problem with sand? What does the sand represent? What does the builder represent? How do people build their lives? But what is sand like? How do people build Marriage on sand? How do people build Family on sand? Discuss God’s Word V human tradition. Watch THIS 3 minute clip. Can you build on rock? Here’s an EXAMPLE of how HARD it IS! Our purpose on earth is to build. Lets not be afraid to build the hard way. Open invitation to do the First Principals studies to build our life on the rock! Wow, those images are incredible. The media brings it to life in an incredible way.